Braces are useful aids applied on the outer body surface, exerting powers to keep the body parts aligned properly. 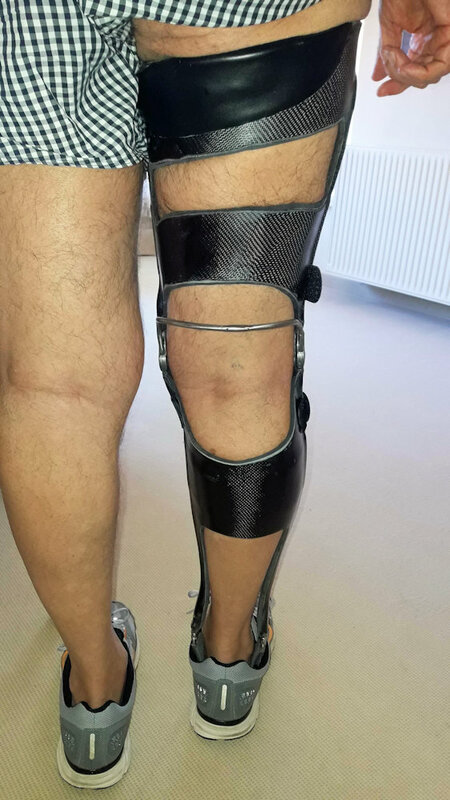 The braces used in lower extremity orthotics to deal with hip, femur, knee, tibia and ankle problems are divided into Knee-ankle-foot orthosis (KAFO), Knee orthosis (KO) and Ankle-foot orthosis (AFO). Ankle-foot orthosis is used to control the movement of the ankle and foot and to compensate for muscle weakness or bony deformities. They are divided into steady braces, which hold the tibia straight and stable, aiding the joint without free movement of tibia, and in dynamic ones, where the correct ankle posture is balanced with the free movement of the joint. On the other hand, knee-ankle-foot orthosis and knee orthosis offer support from the femur to the knee joints, ending to the ankle-foot joint. Both types of braces are used in cases of fractures and conditions like cerebral palsy, stroke, multiple sclerosis, poliomyelitis and muscular dystrophy. 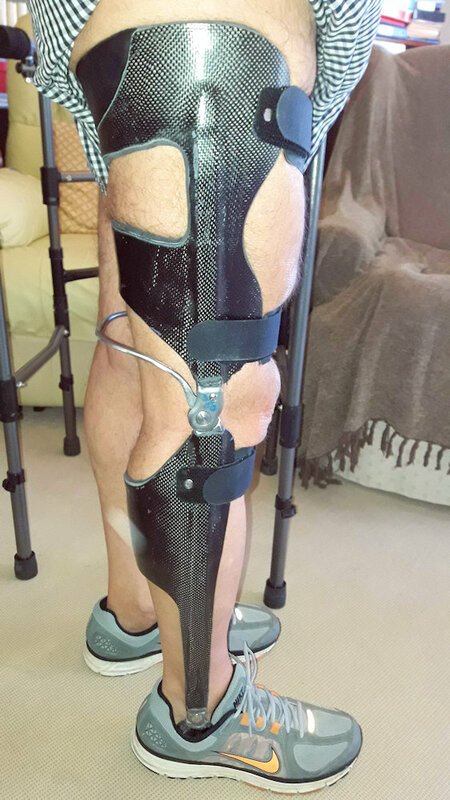 A well-designed brace is used as a supplementary aid to the patient’s rehabilitation, offering comfort and stability by supporting and shifting the body weight during the movement. 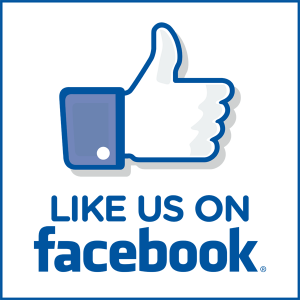 Electronic ankle-foot and knee orthosis devices have appeared in the orthopedic products field in the past two years and constitute the latest technology in orthotic aids. They are a “glimpse into the future” of what orthotic devices for special cases will look like. 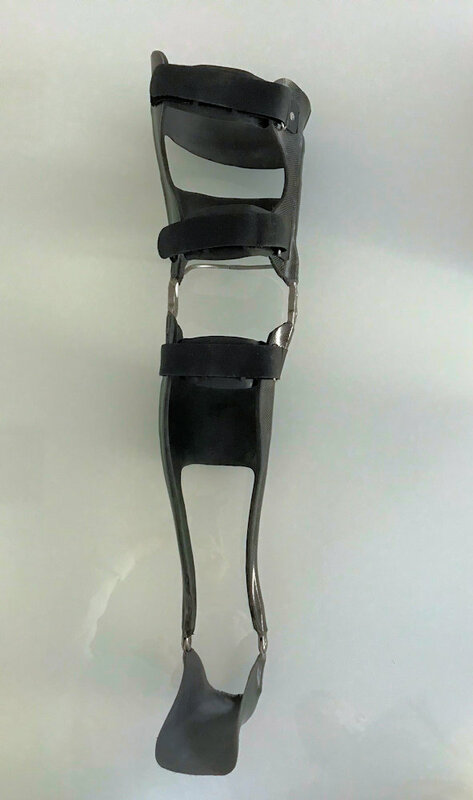 All orthotic devices of Rehabline are manufactured with cutting-edge techniques and materials, being of the highest quality and durability.